Julian Eggebrecht is the president of Factor 5. You may not be aware of this, but he’s also the vice president of technology at Hulu. It was almost a funny coincidence that Eggebrecht appeared on this week’s episode of Nintendo Voice Chat from IGN. He largely talked about Factor 5, but also had a bit to say about the new launch of Hulu on Switch. 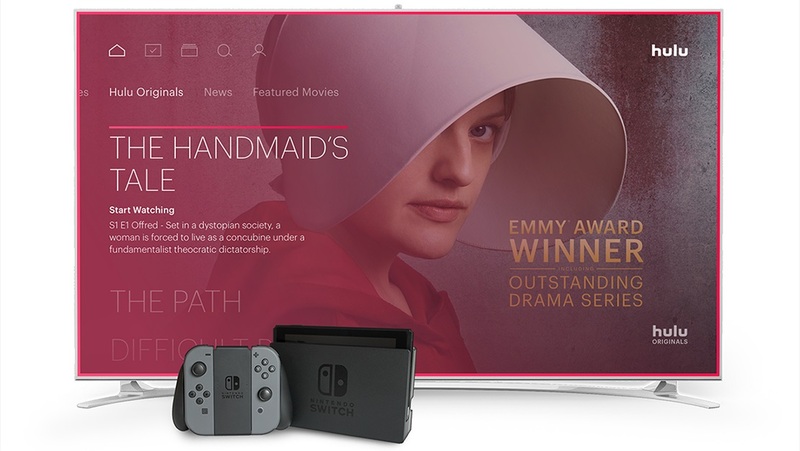 Hulu just made it to Nintendo’s console on Thursday. 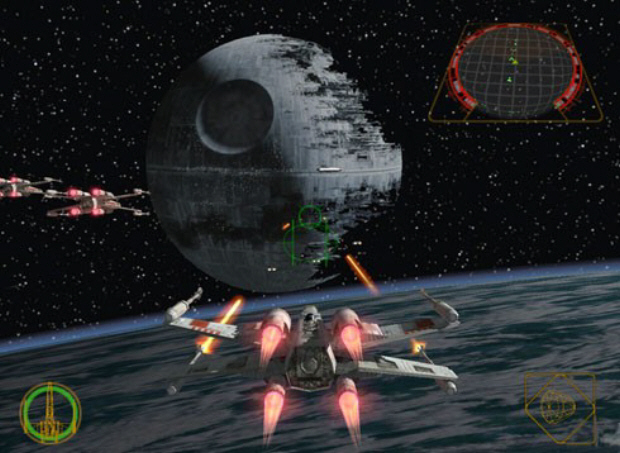 Many years ago, during the Wii era, Factor 5 worked on Star Wars Rogue Leaders: Rogue Squadron. Unfortunately, it never saw release. Now all of these years later, Factor 5 president Julian Eggebrecht wants to see it return. 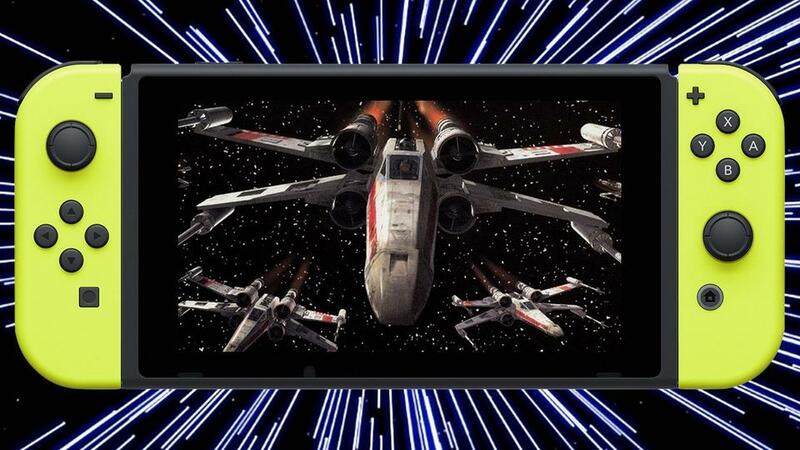 In an interview on IGN’s Nintendo Voice Chat, Eggebrecht spoke about his aspirations of wanting to bring Star Wars Rogue Leaders: Rogue Squadron to Switch. For those who are unaware, it was a compilation featuring modified versions of Star Wars Rogue Squadron: Rogue Leader and Star Wars Rogue Squadron: Rebel Strike under a new graphics engine at 60 frames per second and new content. Factor 5 co-founder Julian Eggebrecht appeared on the latest episode of German podcast Spieleveteranen. During the talk, Eggebrecht weighed in on Switch. Regarding Switch’s technical performance, Eggebrecht said its between Wii U and Xbox One. However, he claims that developing is as easy or even easier than the PlayStation 4. 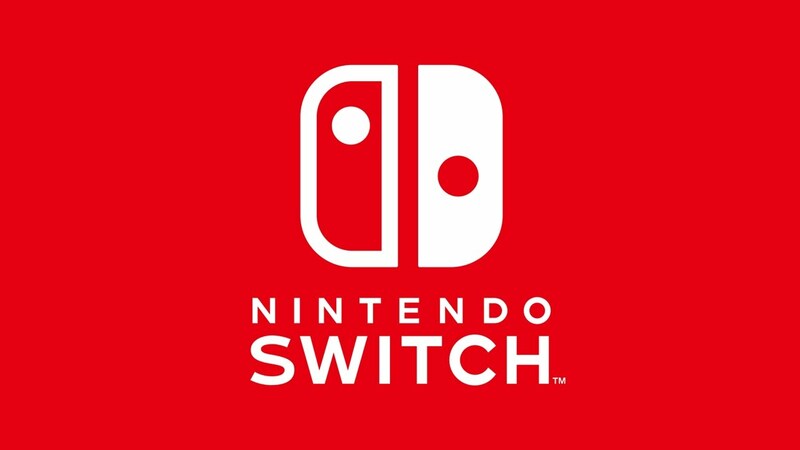 Switch is further supported by having all modern GPU standards. Factor 5 was thought to be dead at a few points, but they’re apparently alive and kicking again. The company even has the rights to Turrican, so perhaps that’s something that could appear on Switch in the future. During the latest Nintendo Voice Chat episode, IGN spoke with Julian Eggebrecht, who was the president of the now-defunct development studio Factor 5. Eggebrecht revealed details about a cancelled Star Wars trilogy compilation for Wii – titled Rogue Leaders – that was actually finished. – IGN says multiple companies stepped in to help out with publishing, but financial hardship, legal snafus, and budgetary restrictions ultimately led to the project’s final cancellation.